Have you just found out you are pregnant or about to go on Maternity Leave and haven’t got the 1st clue about your basic maternity rights? If you are anything like me you didn’t have a clue and felt like I was asking for a favour everytime I needed to go for an antenatal appointment. 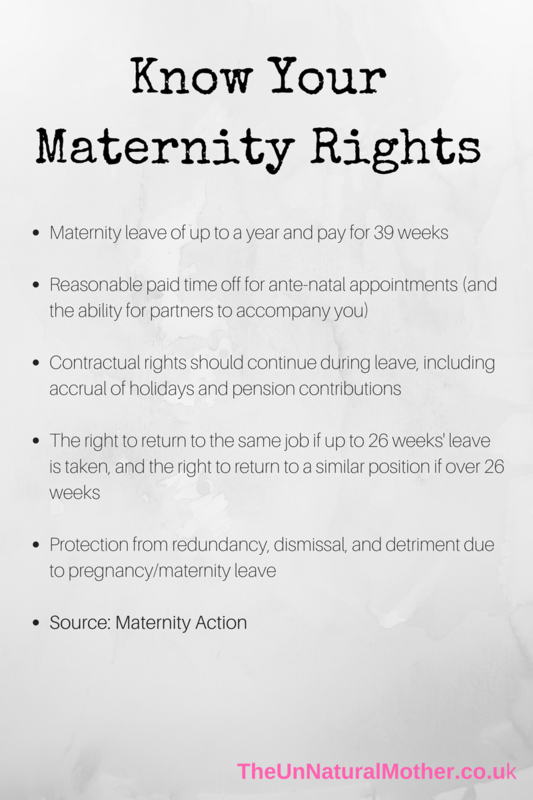 Pregnancy should be a joyous time so know your maternity rights and don’t let anyone make you feel bad for bringing another life into this world. "HOW TO TRANSFORM YOUR BEDROOM INTO A COSY WINTER WONDERLAND"